If you need to replace doors and windows, sometimes it can turn into a major investment depending on the number of doors and replacement windows you need. It is therefore important to ensure the remodeling project is carried out professionally. You can save money and possible headaches by doing a bit of research first. In order to achieve the appearance you want as well as avoiding any problems due to poor quality products or workmanship in the future read this list of tips for finding the best quality doors and windows installation service. Here are some tips to help you to find the right Doors and Windows Replacement Service for your remodel project. It is a good idea to spend some time on research before you call anyone. Get an idea of the choice of companies in the marketplace and the types of doors and windows available. If you have a good idea of what you actually want, that makes it easier when you come to obtaining quotes for the work involved. In terms of the companies, you will want to find those that are long standing and have the proper industry certifications. Check with your neighbors and friends if they have recently had their windows or doors replaced. You can see the work and get their opinion of the products and installation at their home. The internet has made it far easier to research companies and find real customers’ reviews. If you find a company that has numerous positive testimonials, this is a good indication that they are able to live up to any promises they make in their sales material. These reviews are easy to find through a simple Google search. You can also often find recommendations on social media sites like Yelp. Keep in mind that not everyone is always satisfied 100% of the time and a reviewer can skew the review. Read them all and then form your own opinion after you talk personally with someone at the company. Once you complete your research, it is a good idea to contact the companies you have identified as reputable to compare quotes and services. It is a matter of trying to find the right combination of price and quality to match your own requirements. You can achieve this by speaking to them and asking each one about how they work during the job, their procedures, and guarantee if there are any subsequent issues. The key here is to ask questions so there are no surprises before, during, or after installation. If you do your research and thoroughly compare the companies you want to consider, you can find the best Doors and Windows Replacement Service in Orange County to meet your needs. 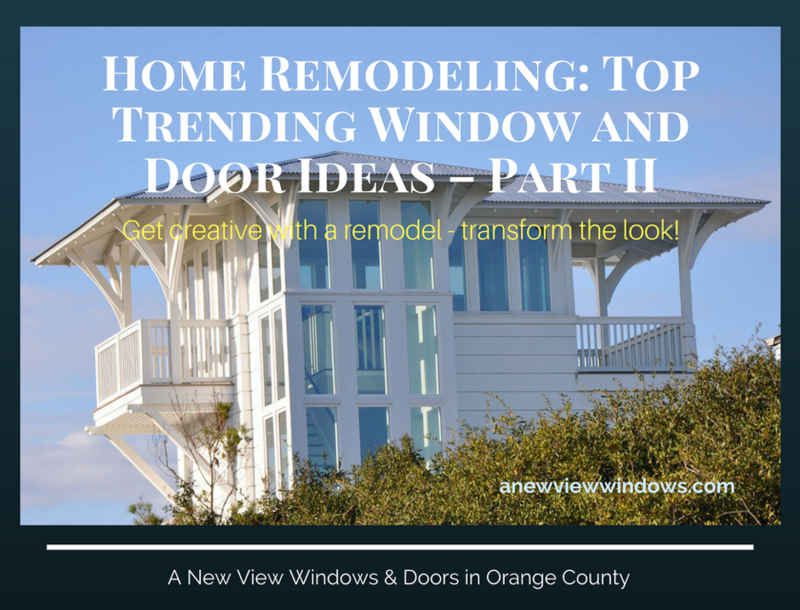 Contact A New View Windows & Doors in Orange County at (714) 953-7663 for top-notch service, sales, and installation of new replacement doors and windows. 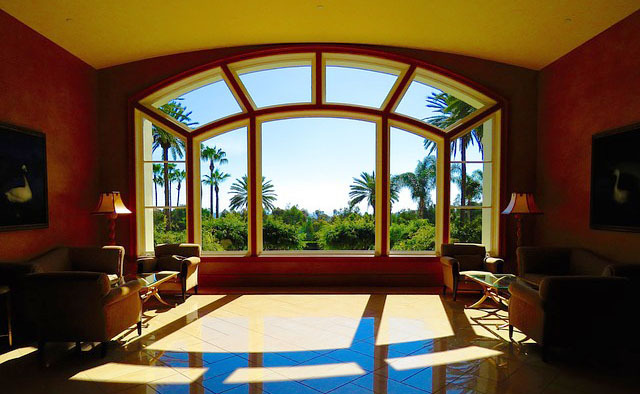 A New View Windows is a Certified Dealer for many of the top windows and doors brands. Fill out the FREE Quote form to get an estimate.